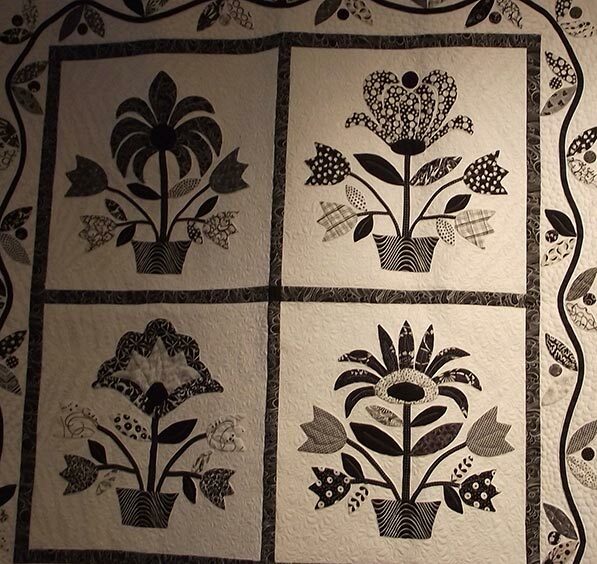 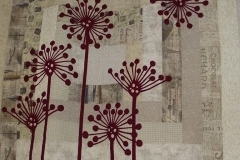 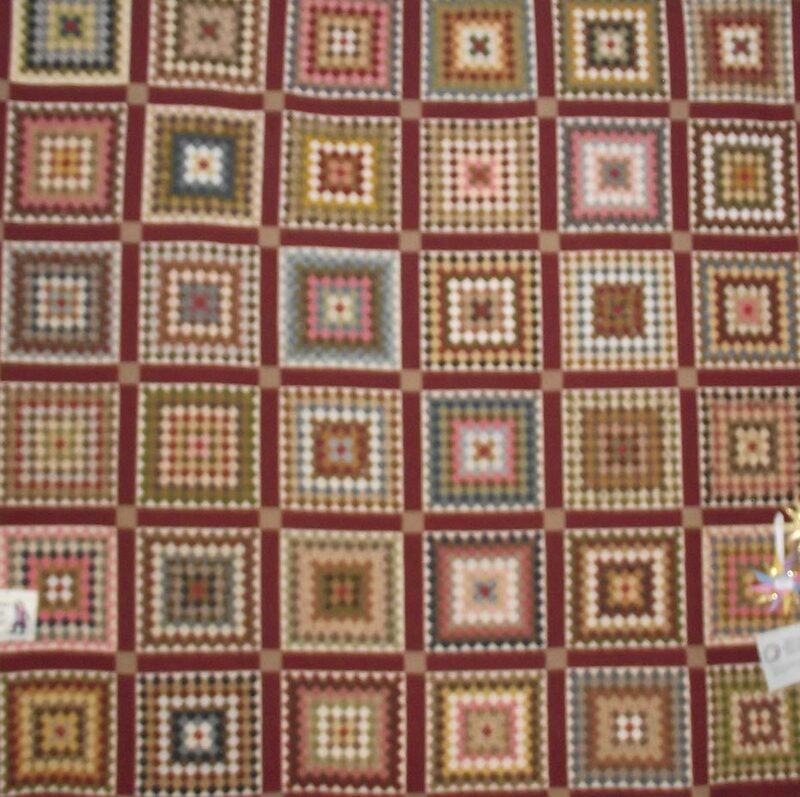 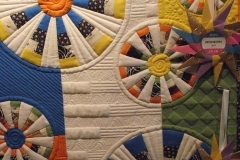 In cooperation with the BNHV, the guild presents a biennial quilt show in April of the even calendar years. 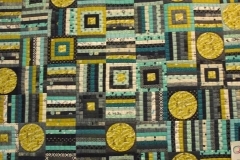 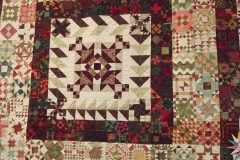 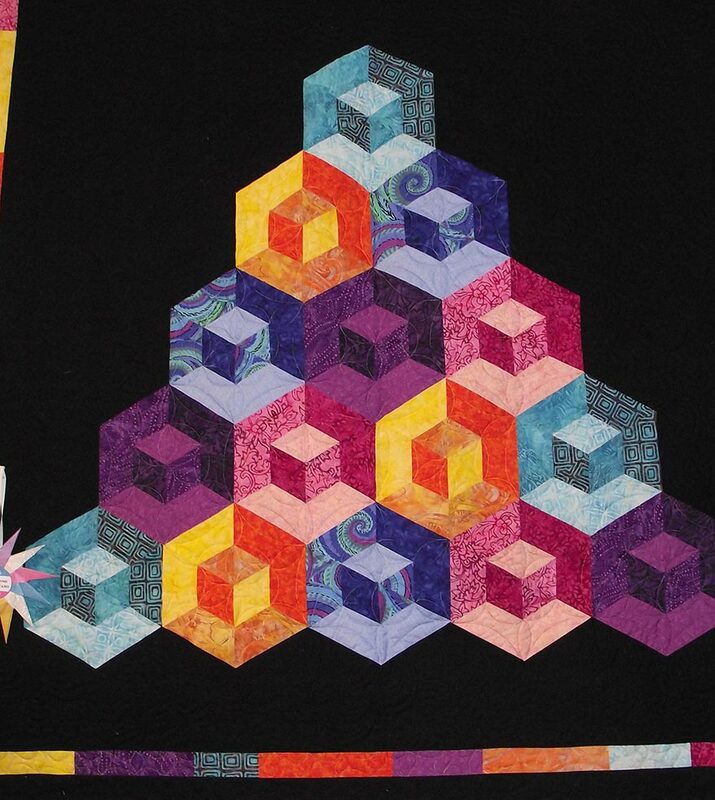 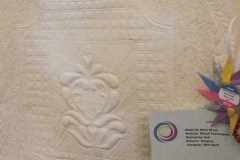 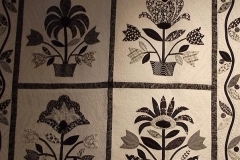 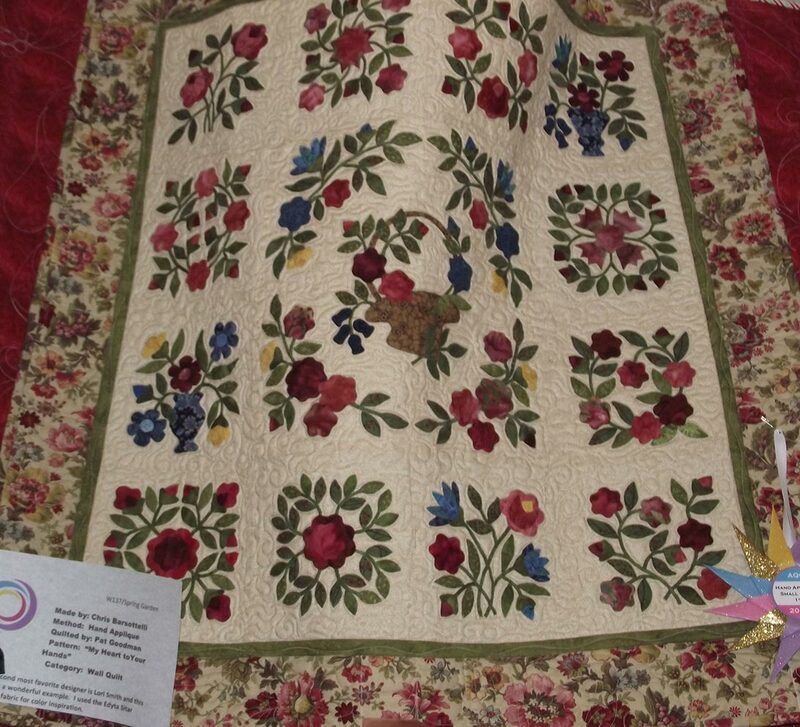 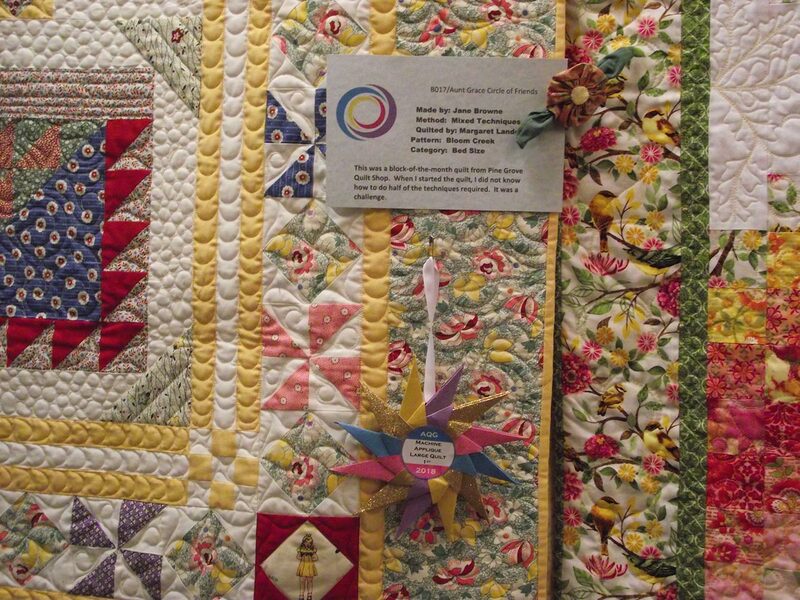 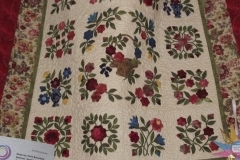 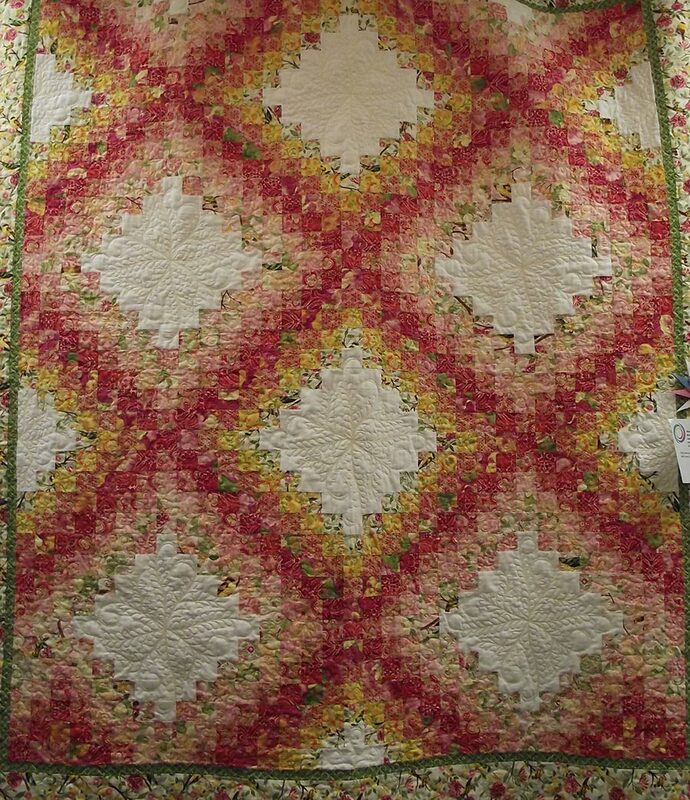 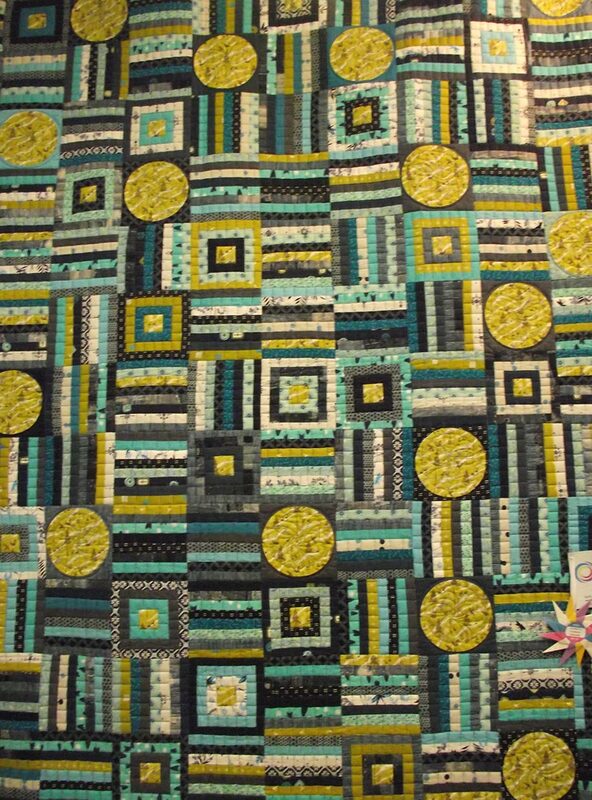 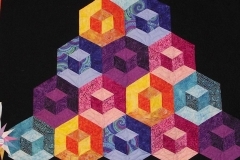 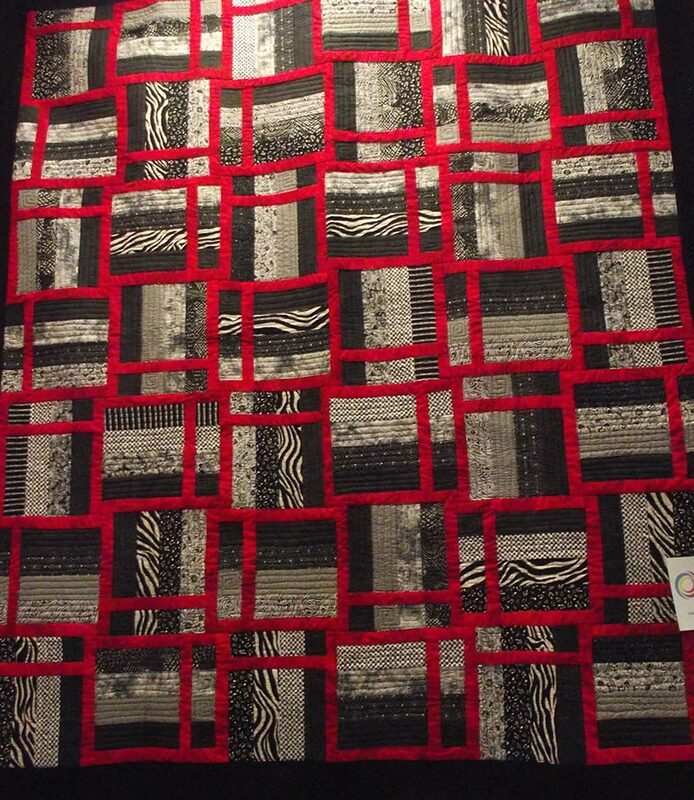 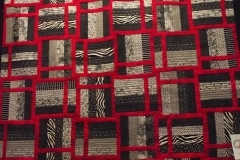 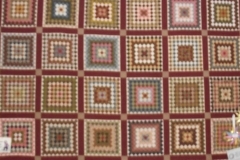 The show features numerous quilts, wall hangings, and wearables from traditional to modern. 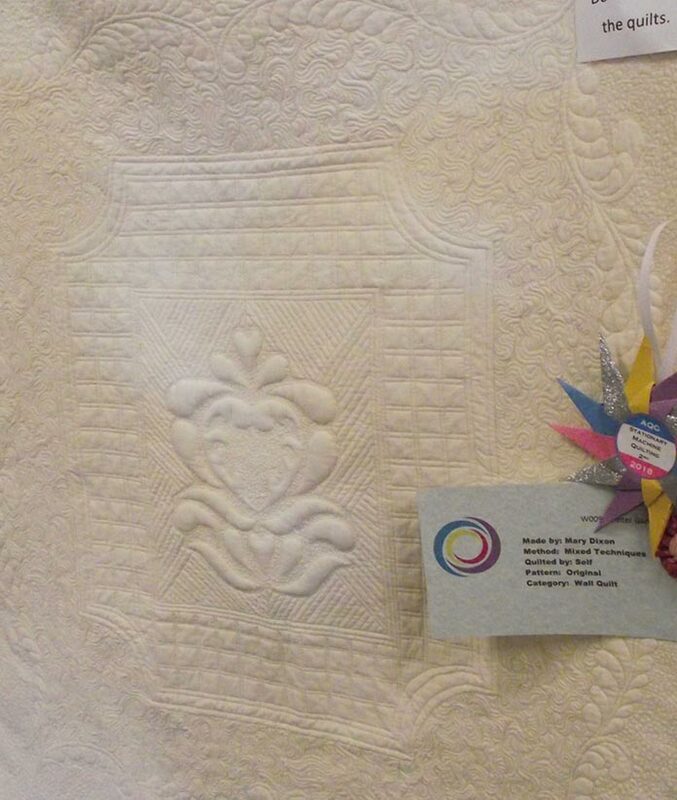 Each category is adjudicated and awards presented. 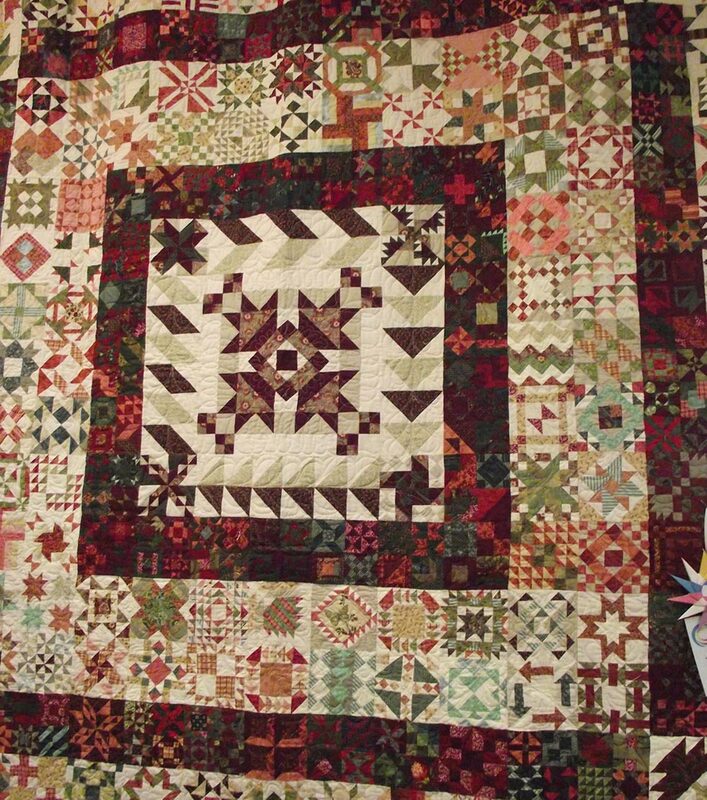 During the show, demonstrations are presented daily. 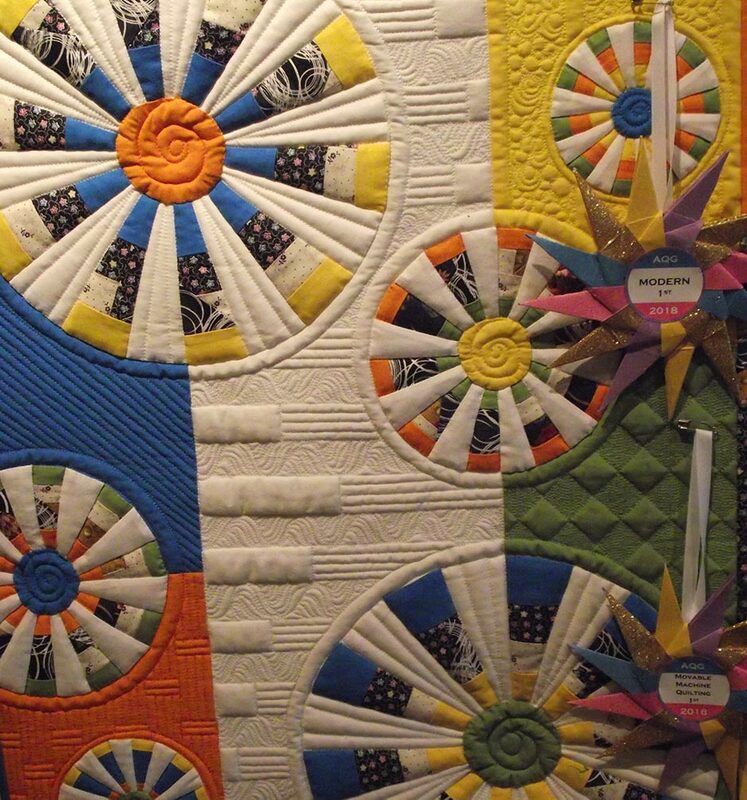 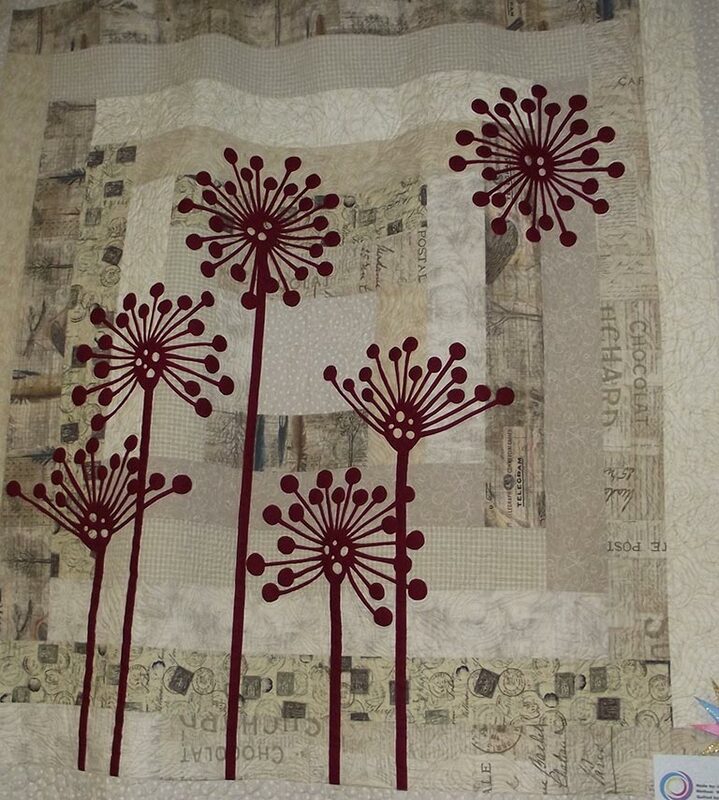 “Vendors Hall” awaits for your quilting needs with many of your favorite shops represented. 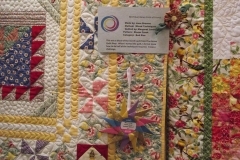 Basket raffle and our special “Show Quilt Raffle” were designed and made for this event. 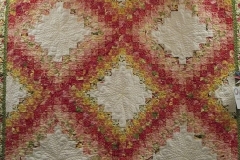 Lunch is also available for purchase for your convenience while visiting the show.